A detailed list of requirements and supplies will be emailed to each paid participant. Requirements: A detailed list of requirements and supplies will be emailed to each paid participant. Instructor Bio: Long-arm quilter, blogger, guild speaker, wife, mother of two and owner of Creative Bee Studios. Karla's patterns have been featured in Nancy's Notions, Hancock's of Paducah, and Connecting Threads! 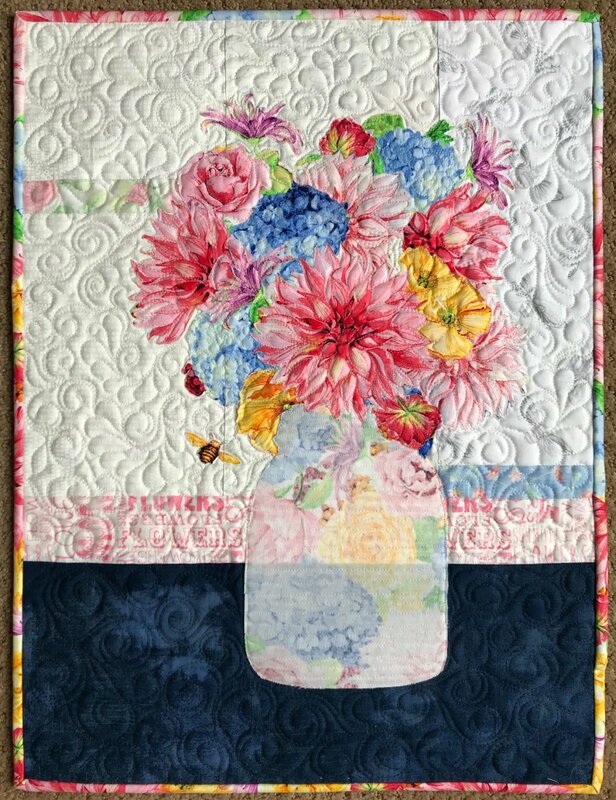 ​The latest ride on Karla's quilting journey started quite by accident as she discovered the nuances of value in using both sides of fabric. This started the #usebothsides quilt patterns just a short time ago. More than 23 patterns later and tons of ideas in her head, she is having more fun than a quilter should be allowed!